Searching for a cat dental treat that actually works? InClover Smile cat dental treats are backed by science. I don’t recommend you skip brushing your cat’s teeth and rely on treats to keep your cat’s teeth clean. 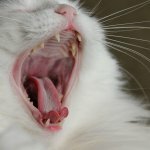 Your cat’s dental health is essential to their overall health, and it’s a good idea to learn how to brush their teeth and work it into your daily routine. 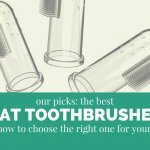 But we know brushing your cat’s teeth every day can be tough—and that’s where a good dental treat might make a difference. 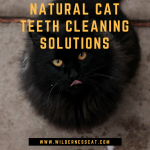 Maybe you’re only able to get your cat’s teeth brushed once a week (some cats fight a toothbrush like it’s a murder weapon), but you’d like to do something for their teeth the rest of the time. For the most part, so-called feline dental treats are useless. Many are backed solely by the theory that crunching cleans kitty’s teeth and fail to include any ingredients which actually provide any benefit. The crunching theory falls flat since most cats are masters at gulping their food whole. 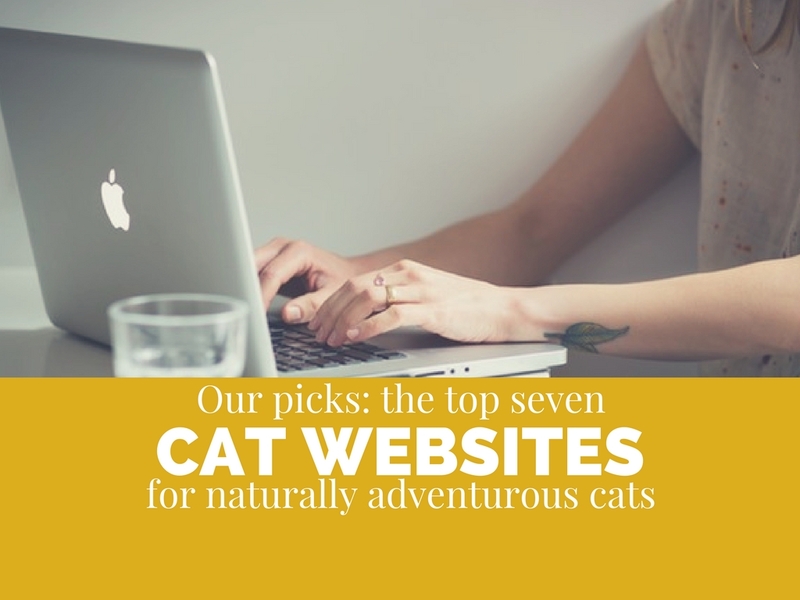 The treats are filled with unnecessary grains and starches—basically, you’re feeding your cat a sugar snack with few redeeming benefits. So when we heard that InClover Smile cat treats actually contained dental health-promoting ingredients, we opened our ears to listen. We were offered the opportunity to try InClover Smile treats in exchange for this review. We’re still working on nailing our dental care routine, and Wessie’s teeth are typical for a cat who hasn’t had consistent dental care throughout their life. 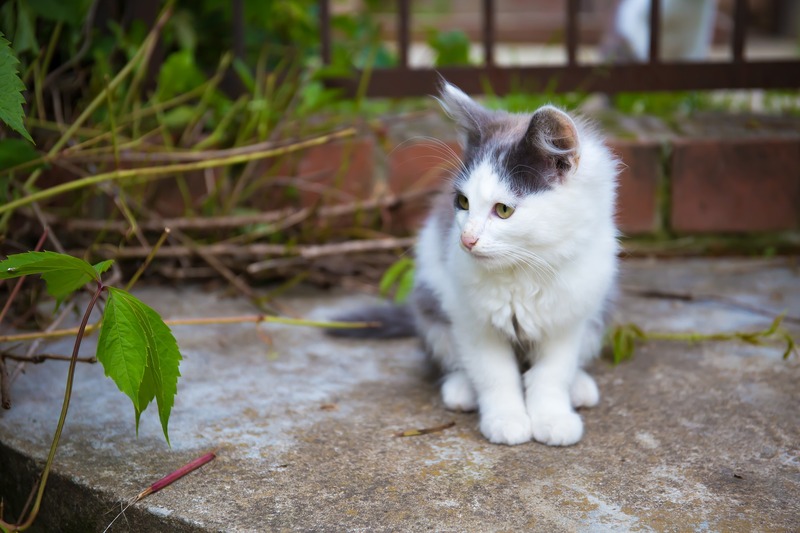 Unfortunately, 50-80% of cats suffer from periodontal disease after the age of four. Wessie’s teeth are yellowish, he’s got some tartar, and his breath isn’t 100% fresh. It’s not room-clearing bad, but we’d think it was unacceptable for our own breath to smell like his. InClover treats are guaranteed to show results with one bag. If you don’t see results after feeding your cat the whole bag, they’ll give you your money back. 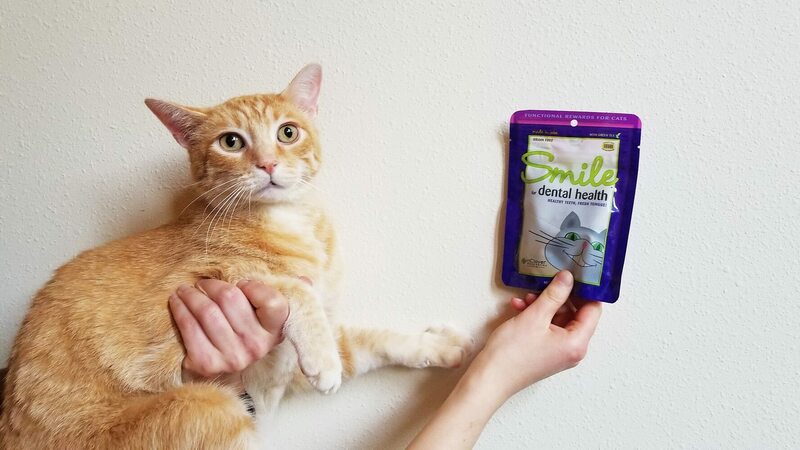 We like to see companies have that much confidence in their products—and were happy to try out a bag of Smile treats and see what the results would be. 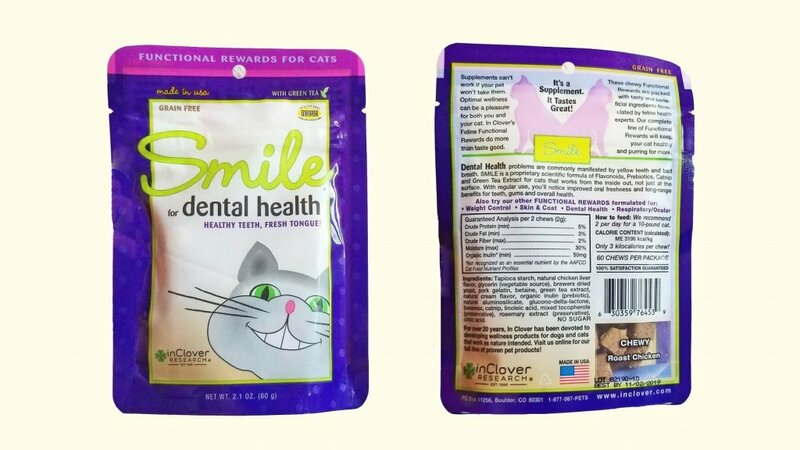 If you want to skip straight to our review of InClover Smile cat treats, click here. In clover means living at the height of comfort — like pastured cattle when the fields are in clover. And that’s exactly what the InClover brand is all about: science-backed products intended to help give your pet their happiest, healthiest life possible. InClover was founded in 1996 by a biochemist dedicated to understanding the synergy between nutrition and overall health. Rebecca Rose believes that this holistic, physiologically-focused approach is key to the efficacy of InClover products. She is behind every formula, carefully developing and testing each ingredient combination, ensuring all of InClover’s supplements are backed by human-quality natural ingredients and research-based evidence. All of the ingredients that go into InClover’s products have a purpose and are backed by trusted scientific findings. The power of InClover supplements is not only supported by anecdotal evidence, either. The InClover brand has conducted at least one benchmark clinical study involving their joint supplement, Connectin. They partnered with an AVMA accredited university and veterinary research leader for this eight-week study, which provided evidence of the power of InClover products. InClover supplements are FDA approved and meet AAFCO standards. They were also among the first to receive the National Animal Supplement Council Quality Seal. In addition to a commitment to quality products, InClover is also dedicated to reducing their carbon footprint. They are 100% powered by wind energy, reuse shipping materials, and participate in a recycling program. What sets InClover Smile dental treats apart from the crowd? So far, so good. Now let’s take a closer look at the ingredients of InClover Smile treats. I’m not a fan of the fact that the first ingredient is tapioca starch, but it’s used as a binder for the other ingredients and won’t do too much damage since these are supplements and not a complete diet. 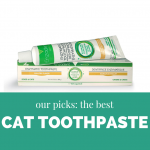 According to InClover, it’s the proprietary blend of flavonoids, prebiotics, catnip and green tea extract that goes beyond the surface of your cat’s teeth and improves their dental health and breath odor. Let’s break the ingredients down to see how they can benefit your cat’s dental health. Green tea has been shown to kill mouth bacteria and reduce the buildup of plaque and tartar. 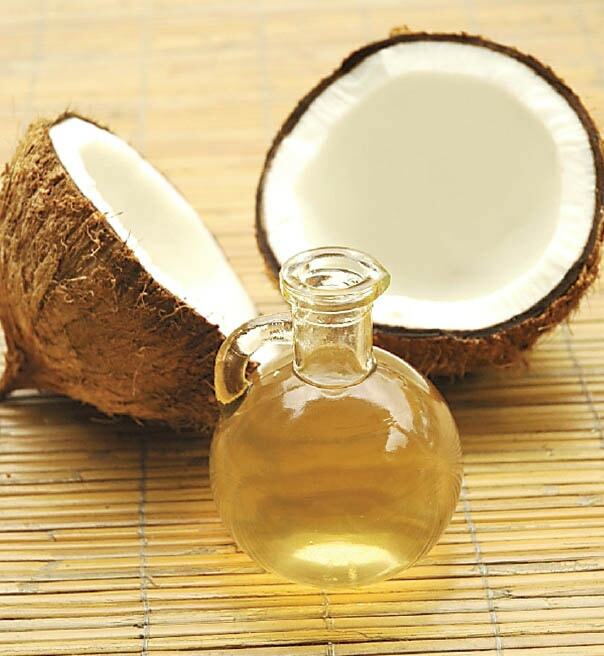 It prevents decay-causing bacteria to adhere to the teeth and can reduce gingivitis through its antioxidant and anti-inflammatory properties. Catnip is a bactericide and has reported antibacterial, antifungal, and antioxidant properties. Beeswax can limit the growth and enzyme activity of S. mutans—bacteria well-known for its role in propagating tooth-decay. Anise is another bactericide which can inhibit the growth of Actinomyces viscosus, a pathogen behind bad breath. Inulin prebiotic stimulates the growth of good gut flora. A healthy digestive tract can help freshen your cat’s breath from inside—and it’s good for your cat’s overall health. Chlorophyll is an antimicrobial which inhibits the growth of bacteria associated with oral infections. It can help eliminate bad breath. 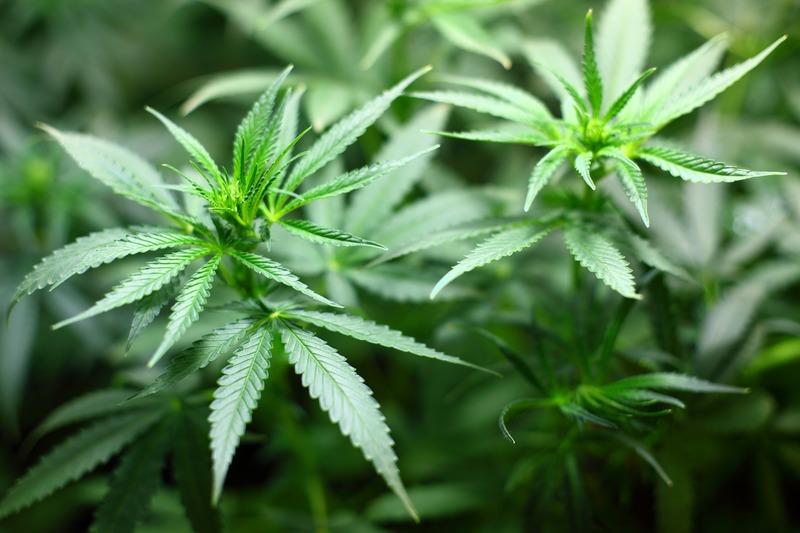 If you’d like a more in-depth analysis of the ingredients and clinical data, contact InClover. How did Wessie react to the treats? InClover recommends feeding your cat 2 treats per 10 pounds of body weight each day. Each bag contains 60 treats, meaning a bag would last for about a month for the average cat. Since Wessie weighs in right around 12 pounds, we decided to go with the 2 a day recommendation. At first, he wasn’t sold on the slightly meat-scented wedges. He sniffed at them and turned away as though we were trying to feed him erasers. They kind of look like erasers, okay? We were up for the challenge, and simply slipped them into his meal. Down they went. We tried offering them alone again—and this time he tried to taste them… slowly. And he thought they were actually pretty good. Once Wessie actually tried the InClover treats, we had no problem at all incorporating them into the day. He didn’t go crazy for them like he does over Temptations treats (commonly called kitty crack thanks to their addictive ingredients), but he certainly enjoyed his morning snack. And unlike the crunchy treats which he often swallows whole, the InClover treats were large enough that he usually had to sink his teeth into the soft wedges! Did we notice any improvement in his dental health? During the month which we gave Wessie the treats, I didn’t notice any dramatic difference in his dental health. We didn’t see any reduction in plaque or tartar—and didn’t expect to. It’s understood that tartar cannot be removed without mechanical scraping or an enzymatic cleaner. However, while he was eating the treats every day, his breath was barely noticeable, and seemed fresher than usual. The treats have a mild meat/green tea scent, and his breath took on this odor. I believe his gums may have taken on a subtly pinker color, and lost a bit of inflammation. It’s hard to get a decent picture of Wessie’s teeth, but here is a side-by-side comparison from the day we started feeding the treats and a couple days after the bag ran out. Wessie’s teeth, before and after using InClover Smile dental treats. 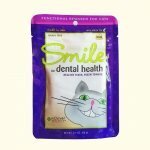 If your cat struggles with bad breath, or you want to supplement your brushing routine, I think InClover Smile dental treats are worth a try. No dental treat can substitute for brushing and regular dental care. However, InClover Smile dental treats can make a great supplement to your dental care regimen. 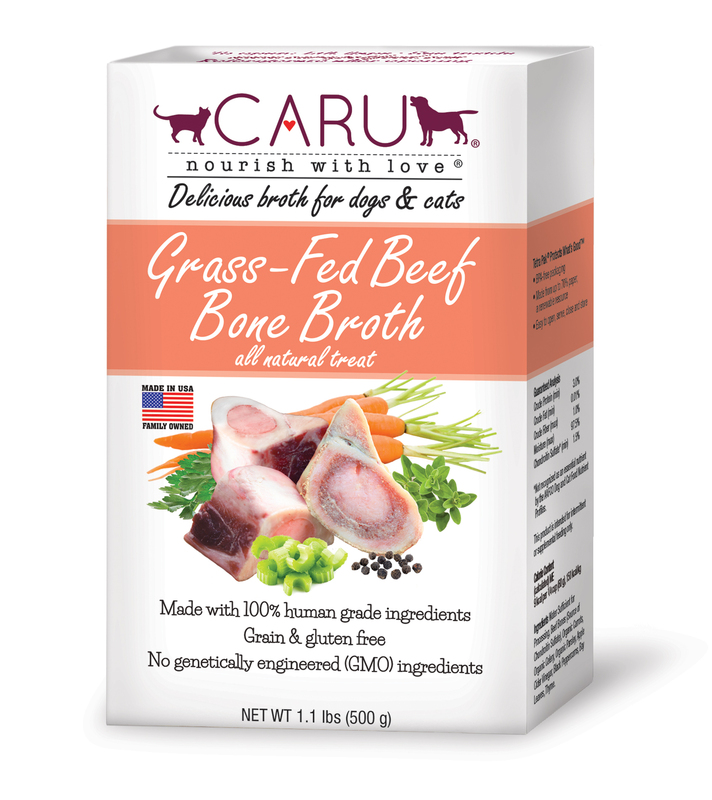 If brushing your cat’s teeth every day isn’t feasible for you, these treats may be a good idea. 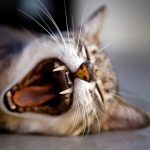 If you’re feeding your cat their dental treats each day, at least your mind is on the right thing—remembering that your cat’s teeth need to be cared for is an important first step to setting up an awesome hygiene routine. 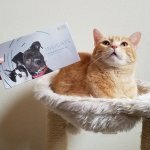 Where can I buy InClover Smile dental treats? InClover Smile dental treats are available on both the InClover website and Amazon.com. Are you looking for more than just dental treats? InClover offers a complete lineup of cat supplements and functional treats. The people behind InClover were cool enough to throw some extra goodies into our sample box—they’ve got functional treats for more than just dental health. InClover makes supplements and treats for urinary support, skin and coat health, a digestive aid, and more. Click here to check out the complete family of InClover products and feline functional rewards.